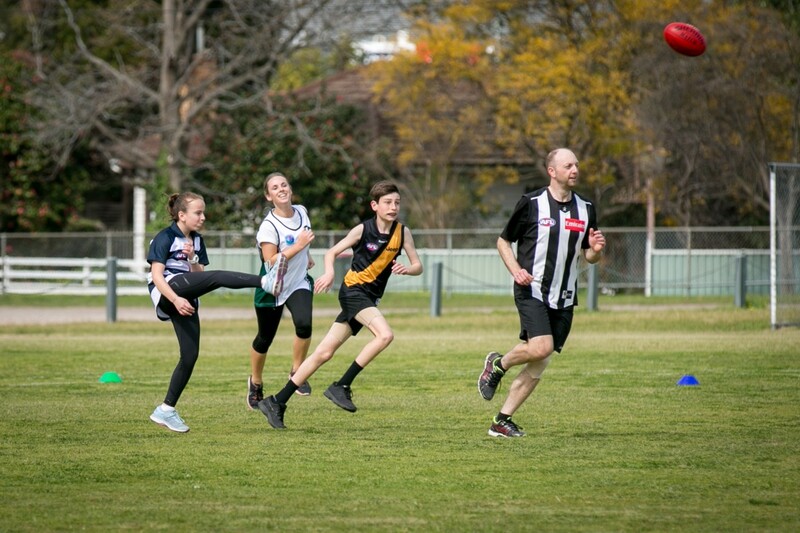 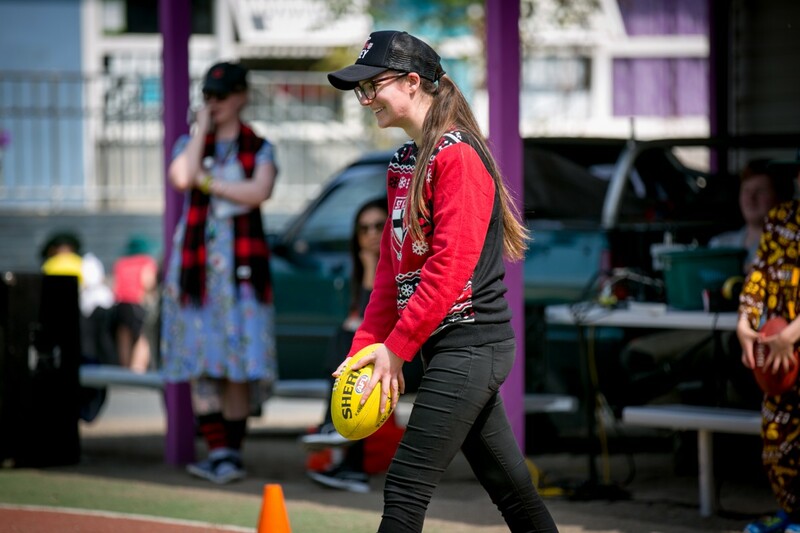 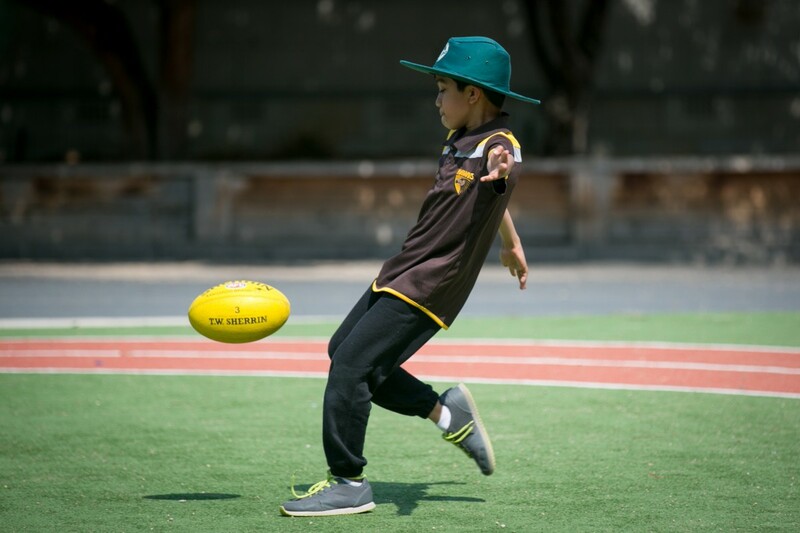 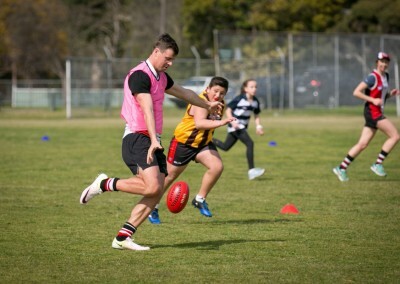 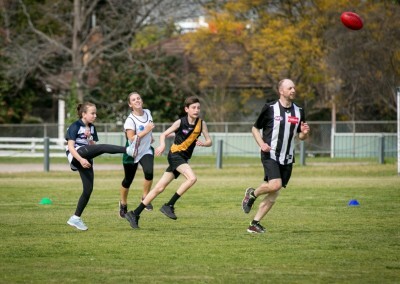 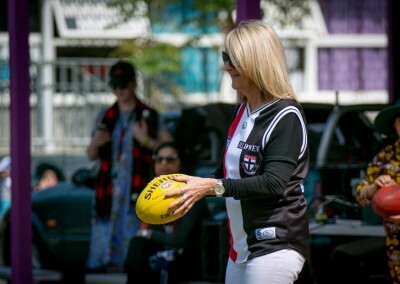 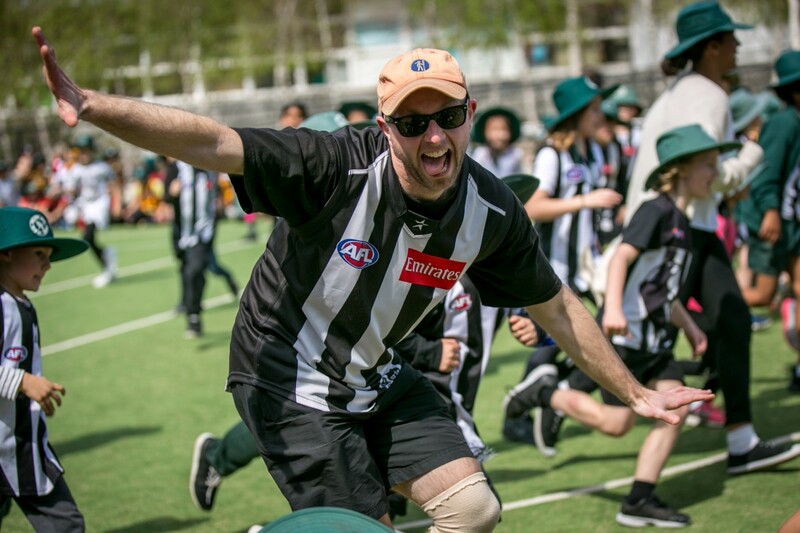 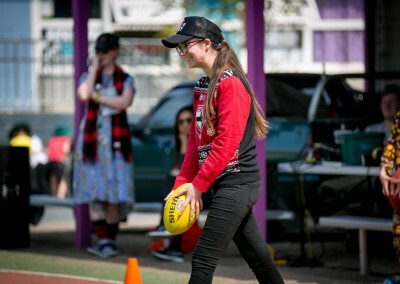 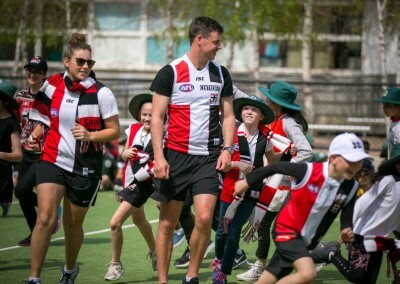 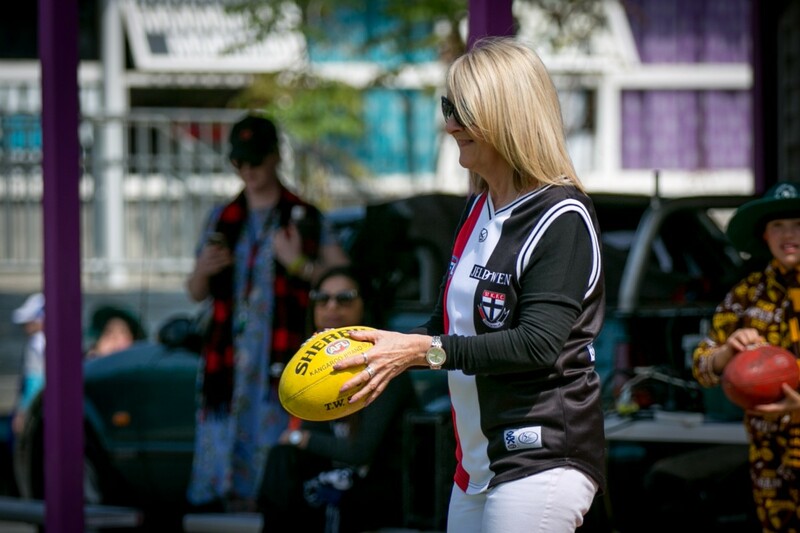 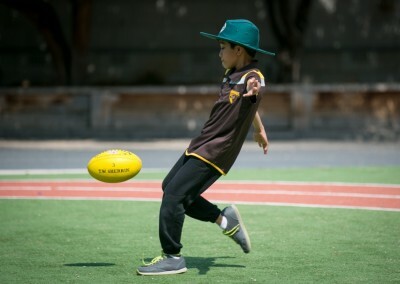 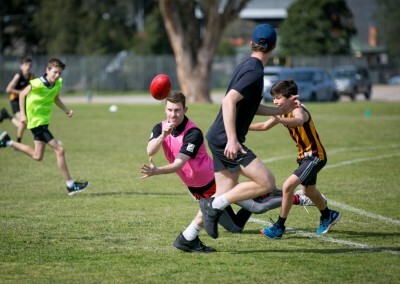 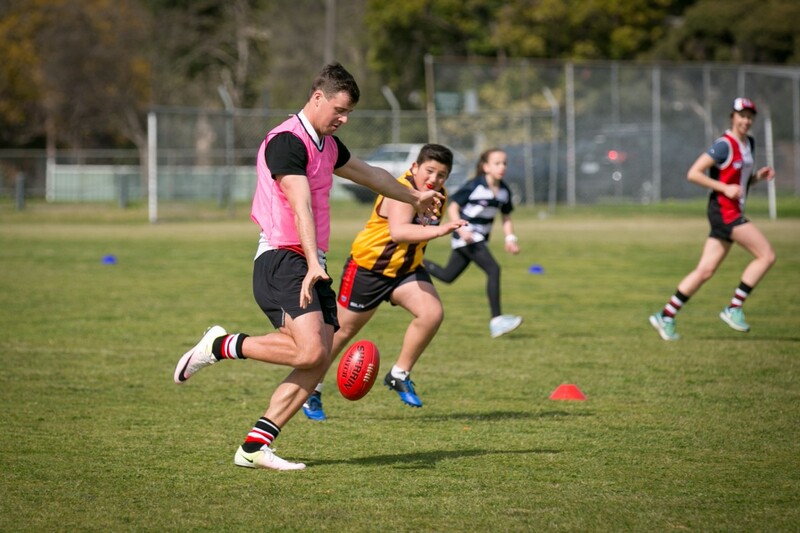 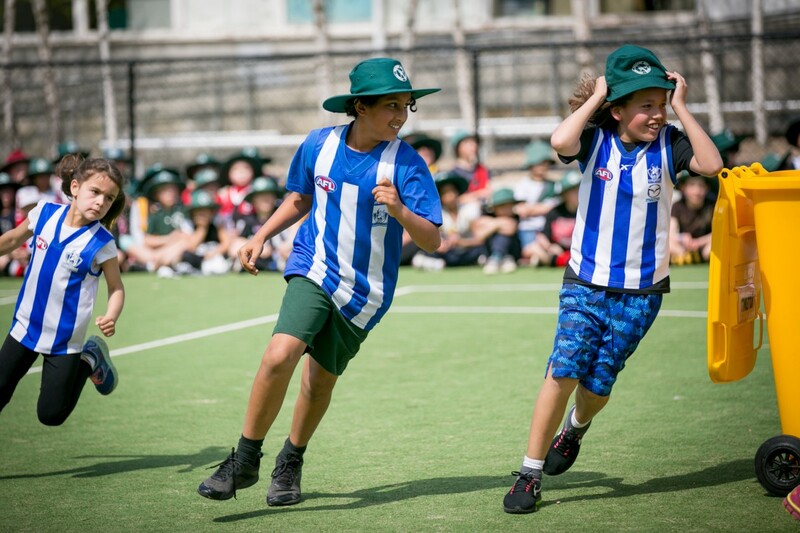 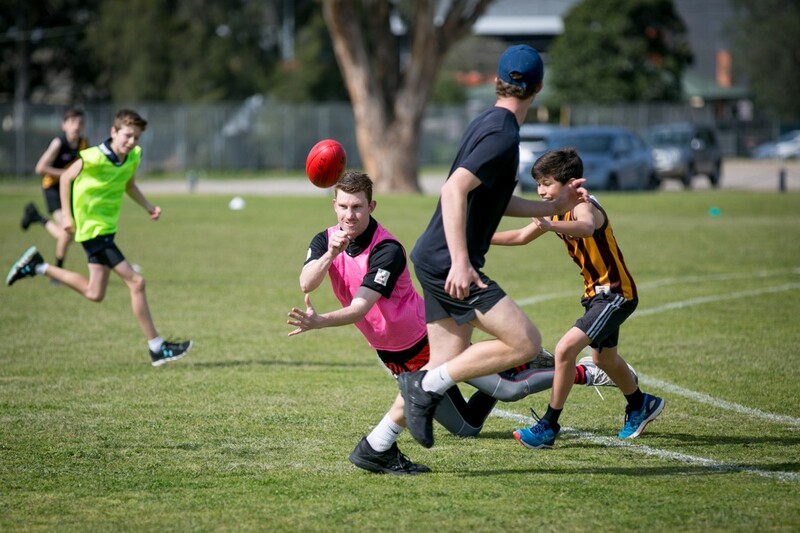 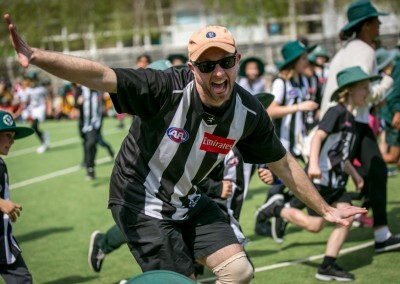 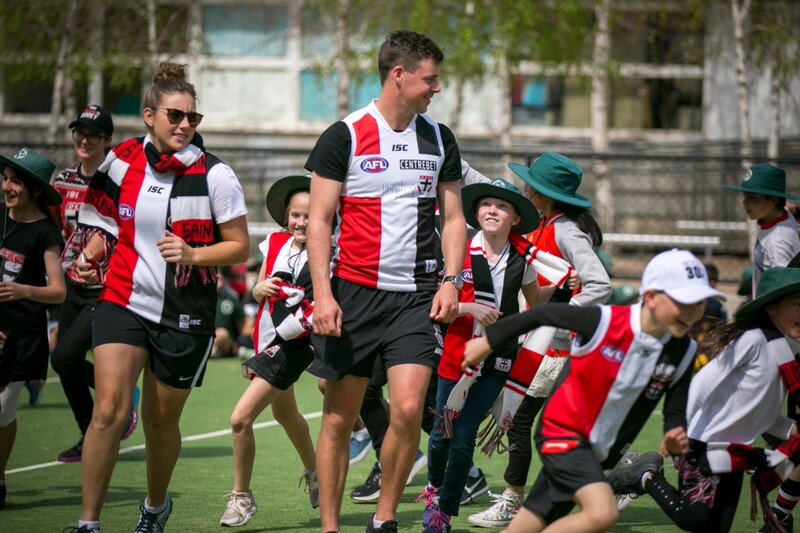 On the last day of Term 3, the students an staff of OSPS participated in Footy Day. 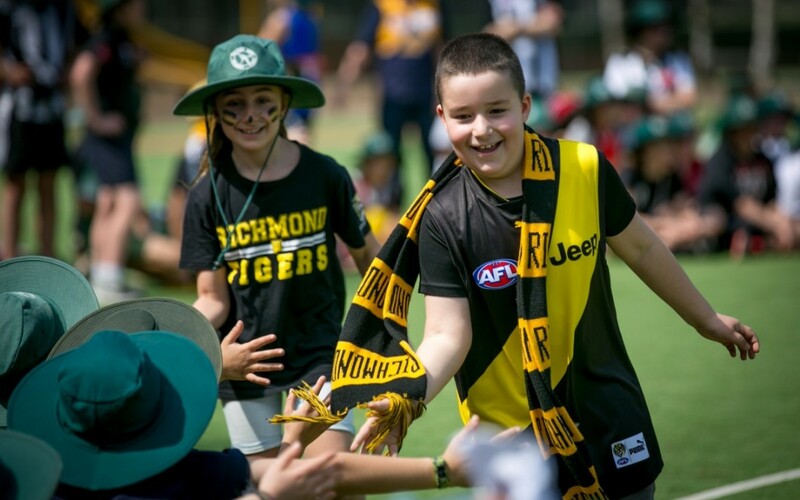 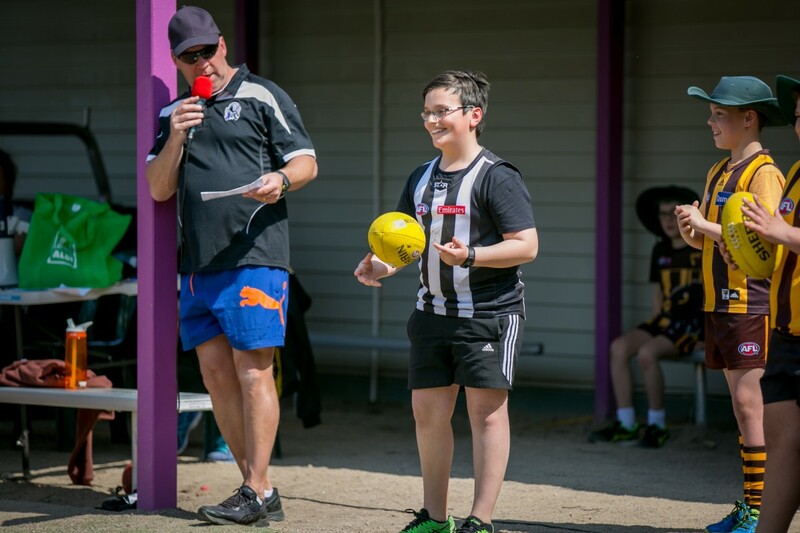 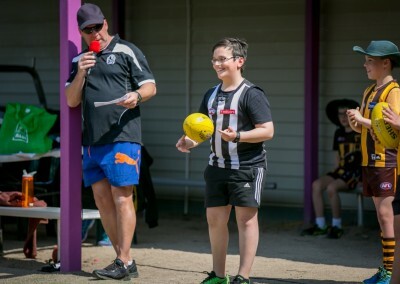 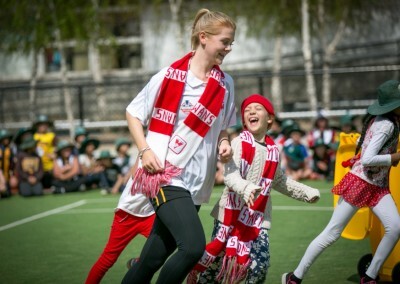 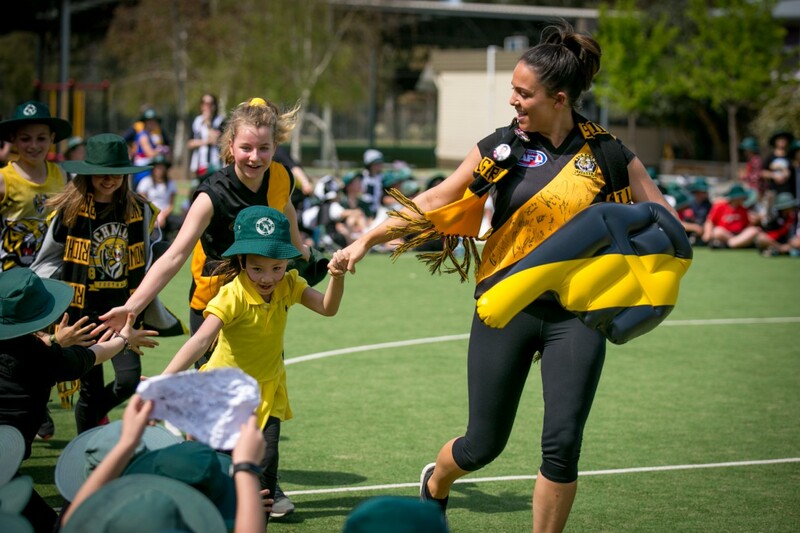 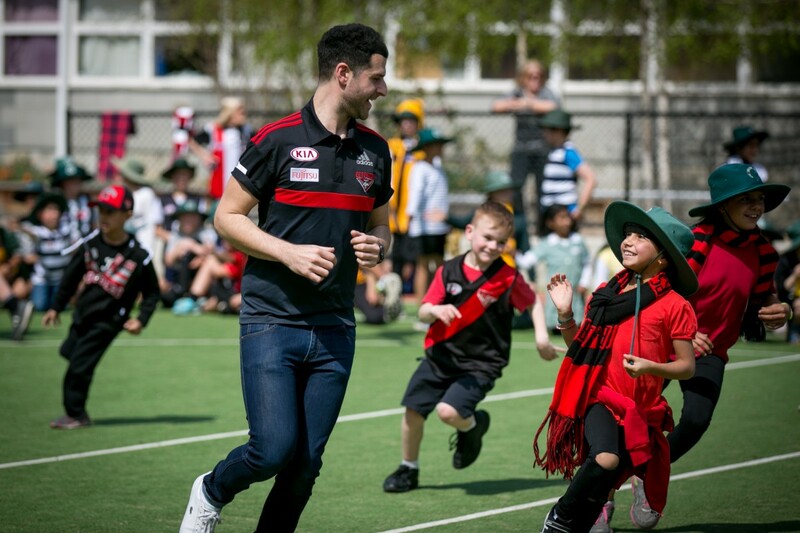 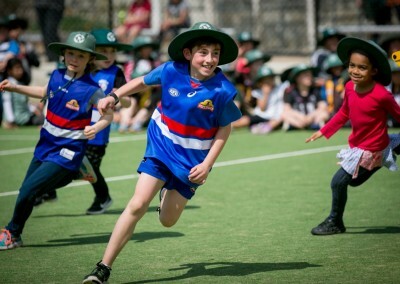 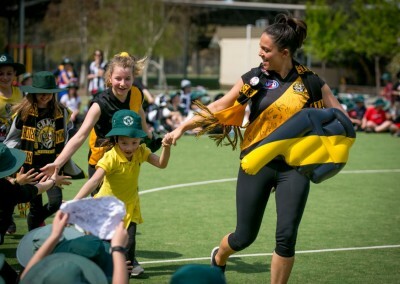 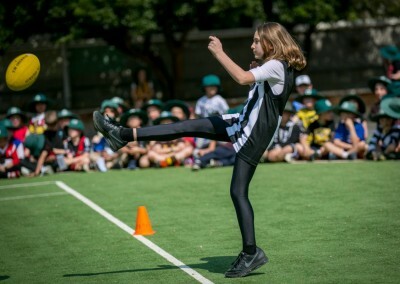 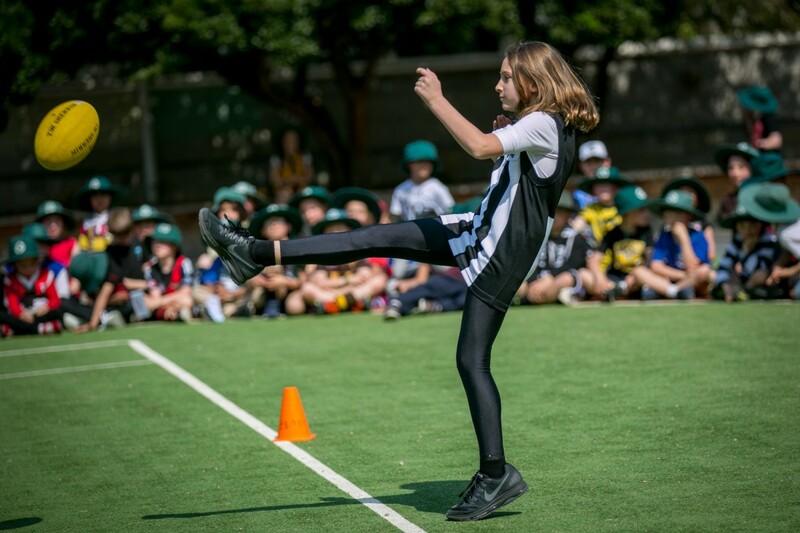 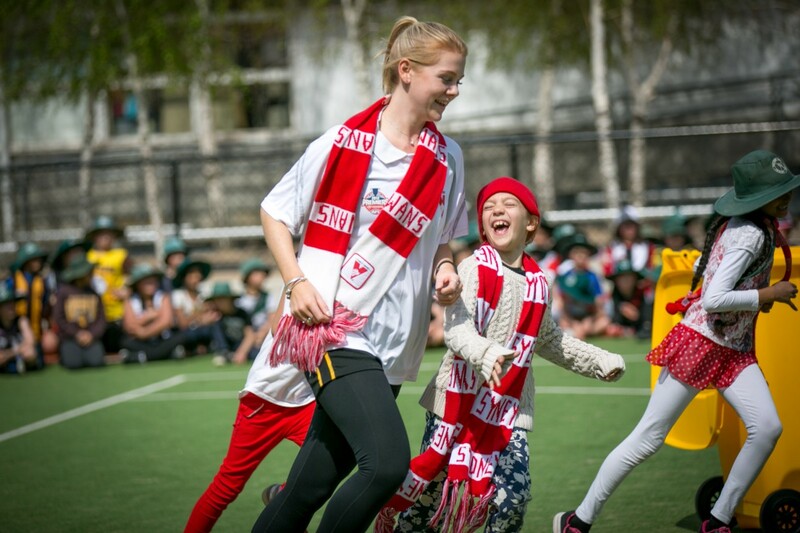 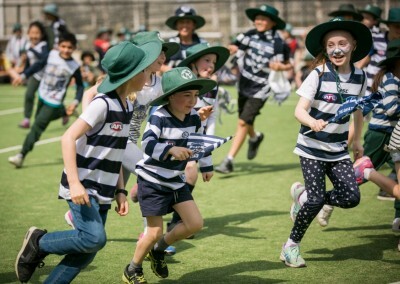 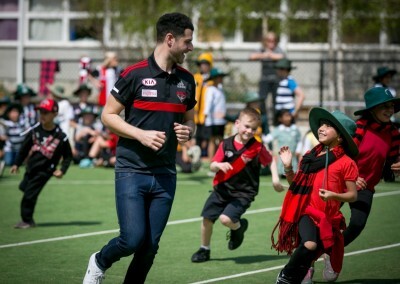 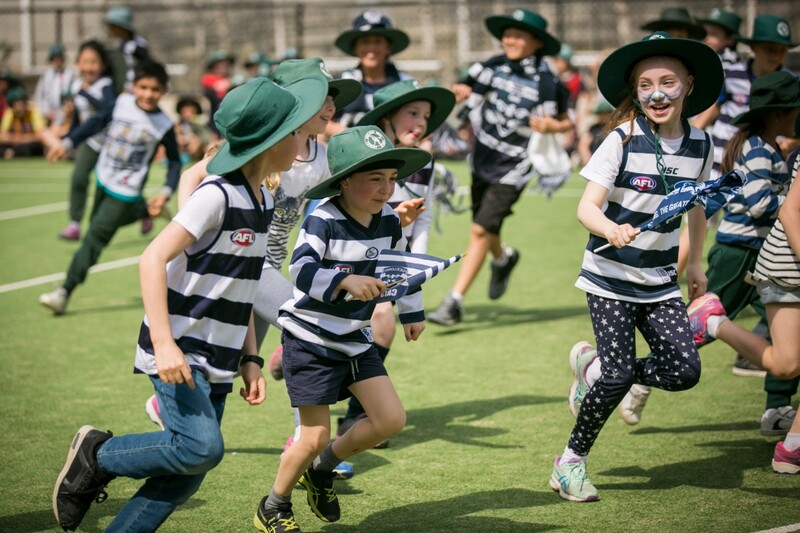 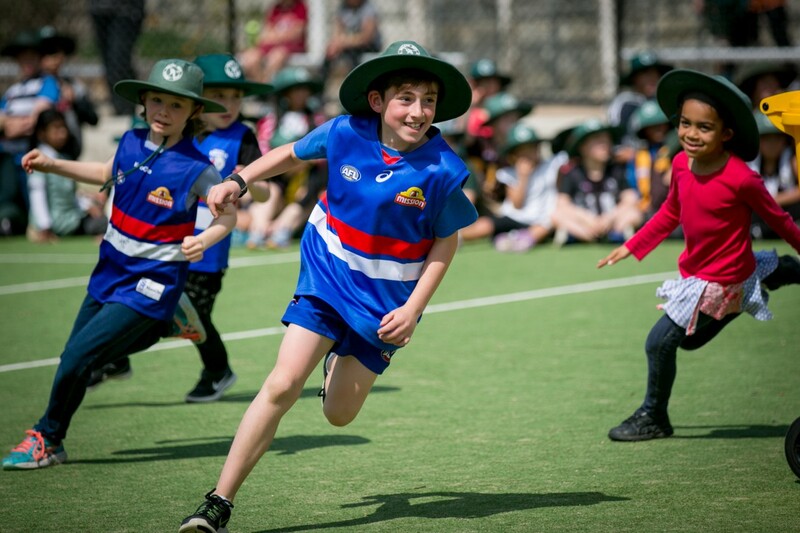 An action packed morning full of football festivities such as the team parade, longest kick, teachers vs strudents footy match and a hot dog for lunch! 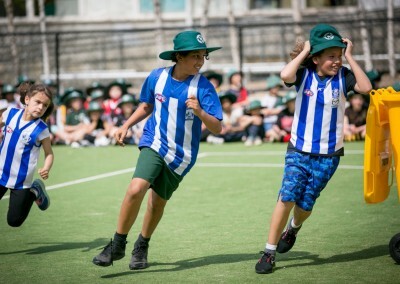 thank you to parent group for organising the hot dog lunch!